MEXACOVER has reached a distribution agreement with a company in Turkey, where it exports its products for almost ten years. 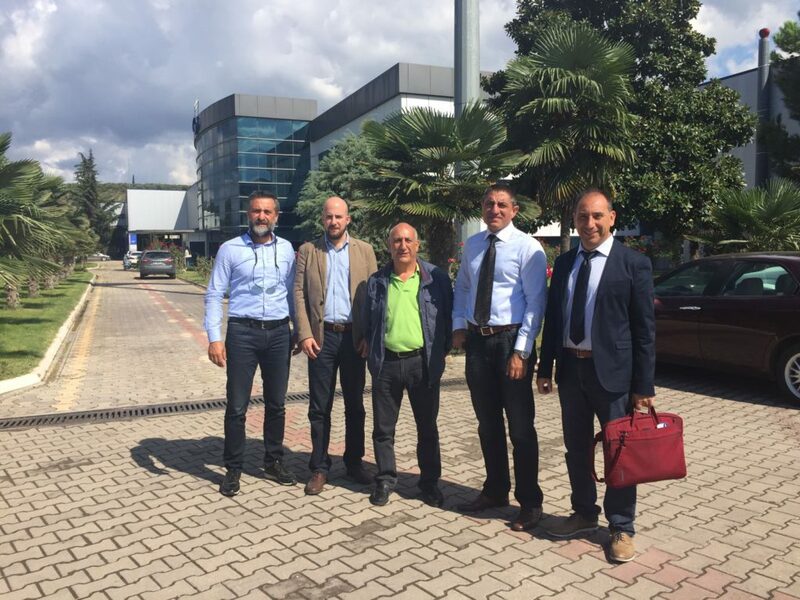 The new partners and customers who recently visited MEXACOVER factory , are located in the city of Istanbul as as head Office and as territorially Professional team are working in Ankara, İzmir , Adana, Samsun and Bursa. IŞIKLAR OTOMOTİV GIDA İNŞ. TEKS. SAN. TİC. LTD. ŞTİ has established in 2008 and is giving service to Automotive Aftermarket and OEM factories with own registered brand name ADROIT. This company sells and gives service in 7 regions of Turkey, has over 2000 dealer with 15 professional marketing people. To transmit the product range to the customers with high service and product quality, IŞIKLAR carry on the activities with the personnel strength that pay maximum attention to customer satisfaction and customer oriented. 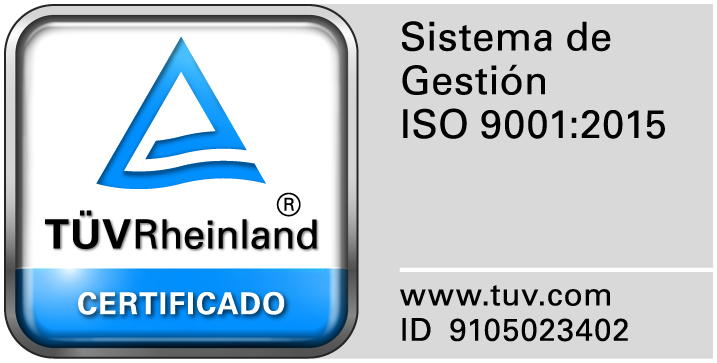 The new partner has assessed the quality of the products manufactured by MEXACOVER and its extensive knowledge in their internationalization process. Turkey, one of the most important markets of the Mediterranean, is a strategic target in the international expansion of MEXACOVER.